It may seem that there is little overlap between math and art, but the merging of the two creates a synergy that enhances each subject, giving more meaning to the art and greater context to the math concepts being taught - creating a truly rich learning experience. Any opportunity students have to create is a moment of empowerment. Math goes from being frustrating and mysterious to relatable and tangible when explored through hands-on art activities. Not only does this change students’ understanding and perception of math (go away, math anxiety! ), experiences like this change the way students think of themselves as math learners. Throughout history, people have used pattern art to exhibit and explore mathematical understanding. 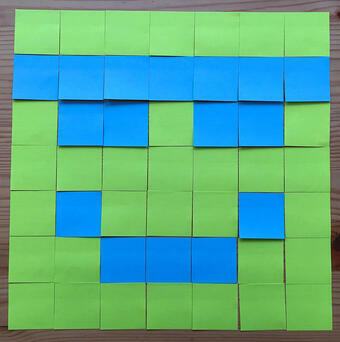 To help this connection come alive for your students, square paper tiles are great visual tools. (And easily accessible in the form of post-it notes or other square papers!) 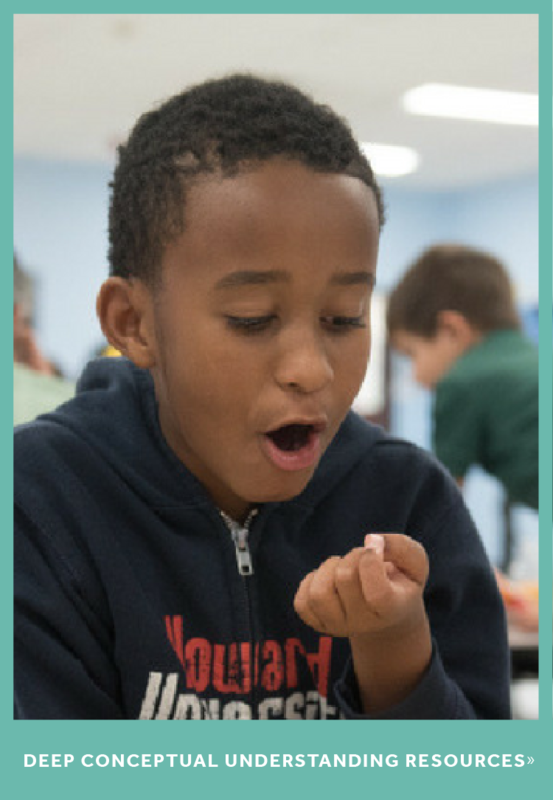 They are tangible, providing students a visual and kinetic experience with math, thereby deepening conceptual understanding. The following are some math art projects and lesson ideas that you could use in your math centers, as whole group lessons, to differentiate lessons, as homework, after school, or with your child at home. Explore patterns with younger students. Start by showing examples of patterns, such as AB, ABC, or AABB. Ask students to create their own similar patterns. How many times does it need to repeat to count as a pattern? Look at your neighbor’s pattern. How are they alike? How are they different? What happens if you change the shape of the line but keep the color progression? Is this still a pattern? What happens when we turn the pattern vertically? Is this still a pattern? Challenge Question: How many patterns can you find below? What color should the missing tile be? Design a mosaic tile. This could be a pattern or an image. You can also elevate the task by giving it more context such as asking students to play architect and design a floor plan for a dream house, or be an interior decorator by designing a backsplash or floor tile design. This is also reminiscent of graphic designers who design small icons pixel by pixel. You can further differentiate this by changing the number of colors a student can use or the area/dimensions of the mosaic. Solve problems involving measurement and conversion of measurement. Learning Objectives: Identify the perimeter and area of each color. Because these are atypical shapes and designs unique to each student, this will really push students to confront and solidify their understanding of perimeter (as the outer edge) and area (as the space inside). If you’ve counted the edge for the perimeter of one color, can you count that edge again as part of the perimeter of another color? Does the formula “length x width” still work here when trying to find the area of a given color? Were you able to devise any strategies or shortcuts in finding the area or perimeter of a color in your design? Can that strategy be applied to another color or another person’s design? Keep the same tiles, but create a new design. Do the area and perimeter stay the same or change? Trade designs with a partner and do the same activity of finding area and perimeter. Was their design harder or easier to do those calculations? If so, why? If partners arrive at different answers, disagreements here can result in rich discussions between partners - a great learning opportunity. Learning Objective: Identify the fractional amount of each color in the overall design. Students can inspect the proportions of each color used in their design. This will push students’ understanding of parts and wholes. What is the largest fraction you found in your design? The smallest? What do you get when you add all the fractional parts together? 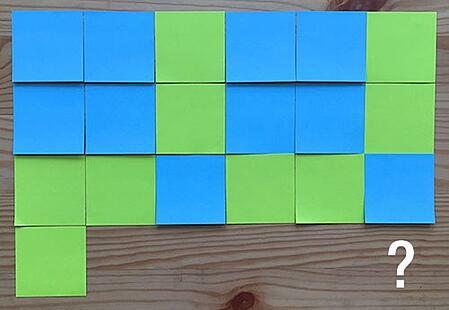 In a two color design, do you need to count the number of tiles in the second-most color to know what fraction of the picture it is? If your design has more than two colors, will this strategy still work? Can you convert the fraction area of each color to a percentage? This is easily done if students are working with a 10x10 grid. It becomes a more challenging lesson in equivalent fractions if done on a grid of other dimensions. How does a fraction compare to a ratio? Do they give different information? Starting with long strips of paper, ask students to subdivide the strip into fractional parts to create their own fraction tiles. Let each color be its own unit fraction. Use these more complex tiles to create a mosaic design. Given a strip of paper, how does one divide it equally into each of these unit fractions? Halves, thirds, fourths, etc.? 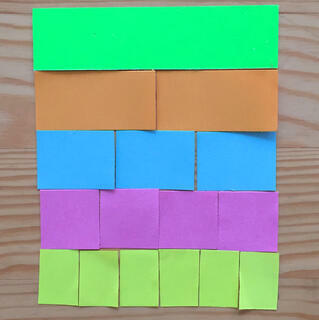 What is the perimeter of each color? 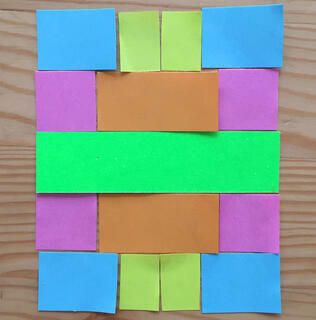 You can differentiate this activity by how wide you make the strips of paper. Making the strips 1-inch wide will make for an easier activity, whereas a fractional width such as ¾-inch will be more challenging when finding the area and perimeter. If you want to add another layer of complexity and get students adding fractions with uncommon denominators, you could ask them to find the perimeter of combinations of colors, such as all the primary colors, and then all the secondary colors. Turn your mosaic into a game board. Create a border around the edge. (You could use snap cubes, tape, more paper, pipe cleaners, etc.) Add a small token into the mix - a top or a coin to spin, a die or chip to toss. The “game” is that you’re going to toss or spin this token onto this design and see where it’ll land. What is the theoretical probability that the token will land on any given color? 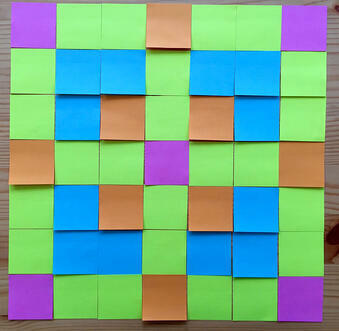 This is a calculation, much like finding the fractional area of each color. 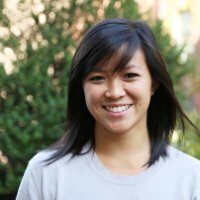 What is the connection between fractions and probability? Students can then test their calculations by conducting trials and finding the experimental probability of how often the token lands on each color. This is a great opportunity for students to observe and collect actual data. How does the probability change as you increase the number of trials? What should the minimum or maximum number of trials be? How does the theoretical probability compare with the experimental probability? You can see that you could blend a lot of the above activities together to create hybrid activities where even more interesting questions will emerge. 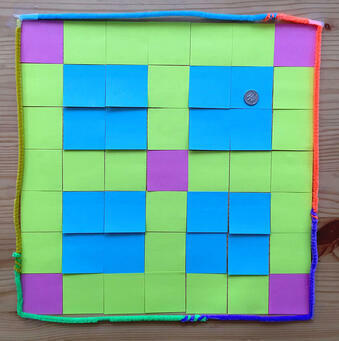 For example, the game board students create in the mosaic tiles probability activity could be used as a starting point for the K-12 Game-a-thon challenge. This allows students to see the interconnectedness between math topics - how do fractions relate to area and perimeter, and then to probability? The art of tiling can facilitate discussion and motivate questions across multiple math topics, and can reach students of all levels. And since the designs are made by the student, they will be more invested in the math. It beats answering textbook word problems about Bob’s garden planter any day! What else can you do with paper tiles and art in math? 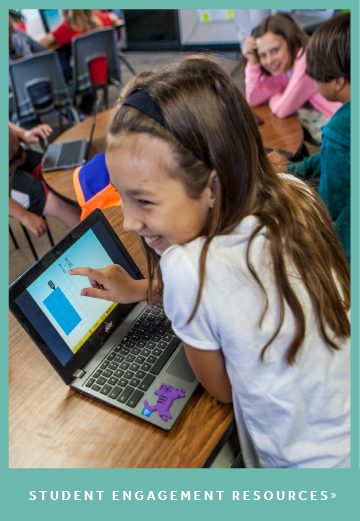 Read how one student created a visually engaging board game for the K-12 Game-a-thon challenge. The art of tiling is an ancient one (as seen in Islamic tilings starting in 1200) and has been utilized by many prominent artists, spans many cultures, and even has scientific implications. Tiling observed in ancient Islamic mosques and artifacts captured very sophisticated math. Artists such as M.C. Escher and Piet Mondrian prominently featured tiling and geometry.